For textbook and school supply needs, please enter from the ground floor, outside of the Yum Shoppe. Note:The Bookstore follows campus action for all campus closures, including holiday and unplanned events, such as weather. Note:The Yum Shoppe follows campus action for all campus closures, including holiday and unplanned events, such as weather. 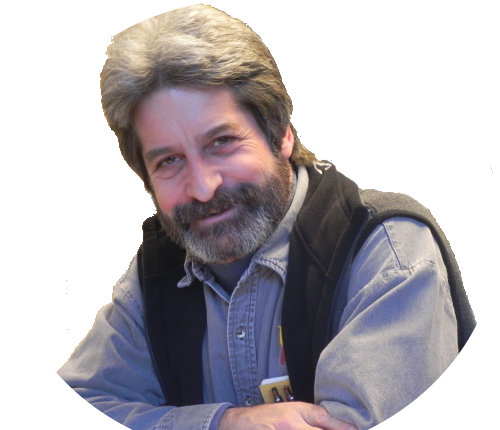 With over 40 years of collegiate retail experience, and 28 years at UMBC, Bookstore Bob is a wealth of knowledge and information. His email (and door) is always open to questions and comments, whether it be about the Bookstore, UMBC, or life in general. Assistant Director: Kay Smith , 26 years at UMBC. 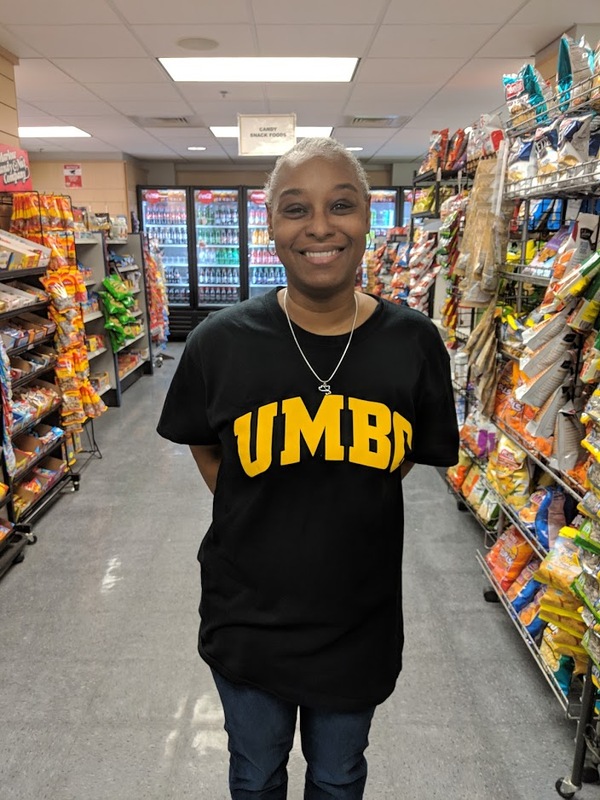 Textbook Manager: Lisa Kakavas , 29 years at UMBC, class of '95. 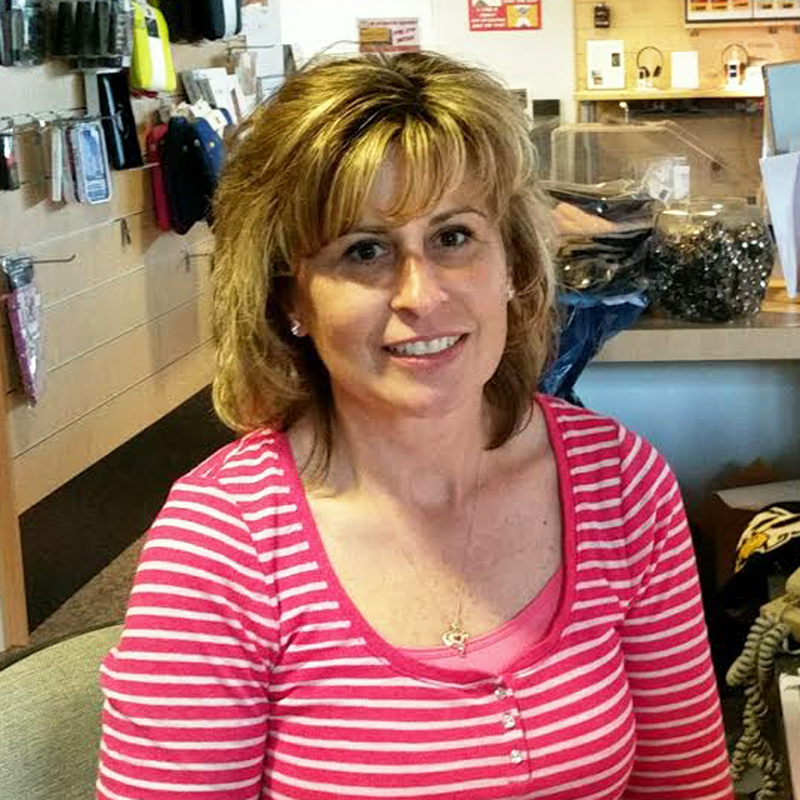 Merchandise Manager: Pam Sturgill , 4 years at UMBC. 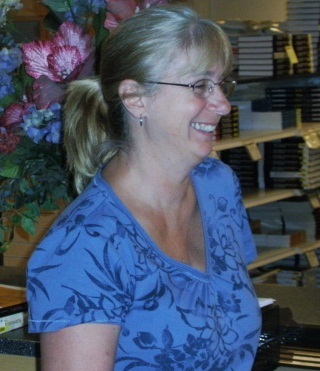 General Book Manager/Textbooks: Pat Jenkins , 19 years at UMBC. 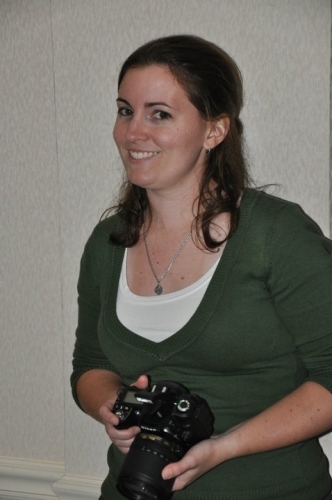 Marketing Manager: Erin McGonigle , 15 years at UMBC, class of '08. 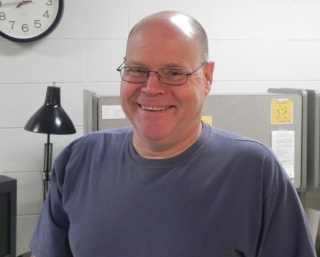 Shipping&Receiving Manager: Ralph Anderson , 36 years at UMBC. 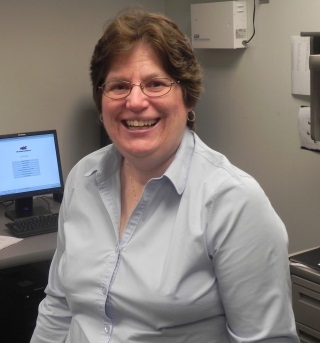 Accounts Payable: Michele Toebbe , 19 years at UMBC. 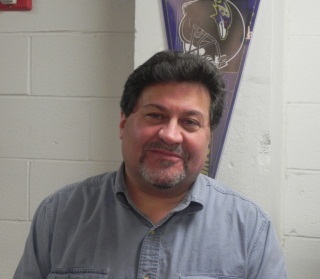 Yum Shoppe Manager: Harry Scarpulla , 13 years at UMBC. Yum Shoppe Assistant Manager: Renay Horton , 22 years at UMBC. If you're interested in working at the Bookstore, download the application and e-mail it to Erin McGonigle at er5@umbc.edu. 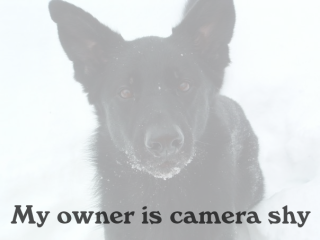 Fill out as much of the application as possible and leave all fields blank that do not apply to you.